An easy to use atlas of normal axial CT anatomy which includes 100 high resolution CT images covering all systems of the body. 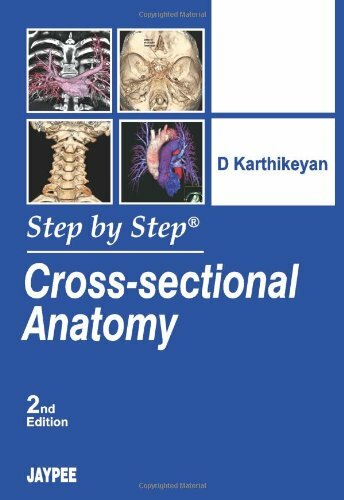 Its systematic and logical sequence enables readers to visualize the underlying structures of the body, emphasizing their three-dimensional relationships. Accompanying CD contains all the images from book, which will be useful for all medical students and radiographers in training.